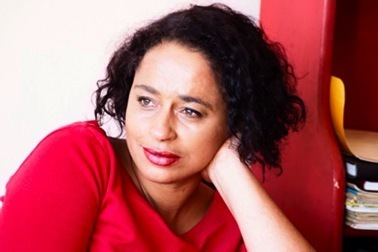 Phillippa Yaa de Villiers wrote for television for ten years before publishing her first collection, Taller than Buildings (2006). Her poetry and prose are published in local and international journals and anthologies, including The Edinburgh Review, Poui, A Hudson View, and the recently published Home Away (Zebra Press, 2010), New Writing from Africa (Johnson & King James, 2009) and Just Keep Breathing (Jacana, 2008). She has performed on a number of local and overseas platforms. Her one-woman show, Original Skin, has toured in South Africa and abroad. 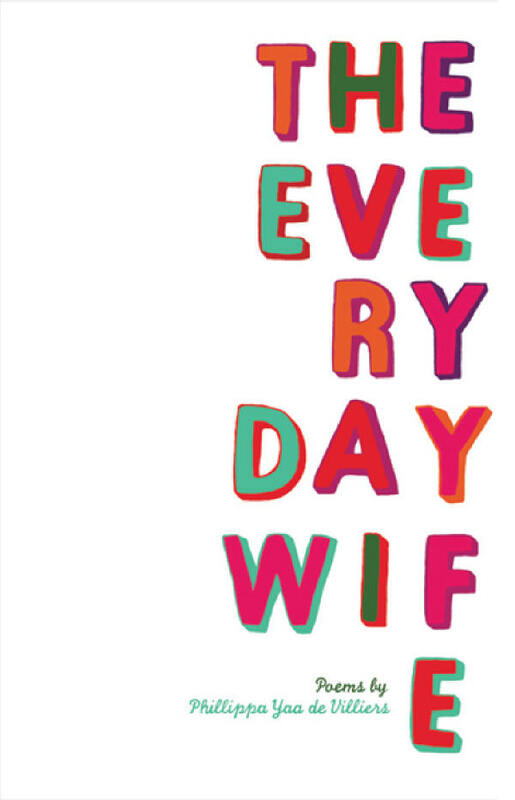 Her new collection, The Everyday Wife, is published by Modjadji Books. It was launched at the Harare International Festival of the Arts in April 2010. Phillippa lives in Troyeville with too many animals and her son. in the convoluted corridors of my hungry little brain. me and the biscuit were one: holy communion. the secret at our middle sweet. that I was only there for the biscuits. Read Margaret Busby’s foreword to The Everyday Wife. Read an interview with Phillippa at www.consciousness.co.za. This entry was posted in books, poetry and tagged Modjadji Books, Modjadji Poetry Publishing, Phillippa Yaa de Villiers Biscuit, Phillippa Yaa de Villiers poems, Phillippa Yaa de Villiers Stolen rivers, Phillippa Yaa de Villiers The Everyday Wife on 25/05/2010 by peony moon. I love both poems, but “Stolen rivers” knocks the breath out of me (in a good and powerful way). What an amazing poem and poet. Thank you very much for sharing her work here!